Welcome to this well maintained 2 story, 2 bed 1 bath condo with 1 car parking .close to interchange of HWY 1 and Lewvan Dr, walking distance to Walmart, Lowe,s ,Winners, London drug Time Horton, Day in hotel. McDonald,s. and all south end amenities. 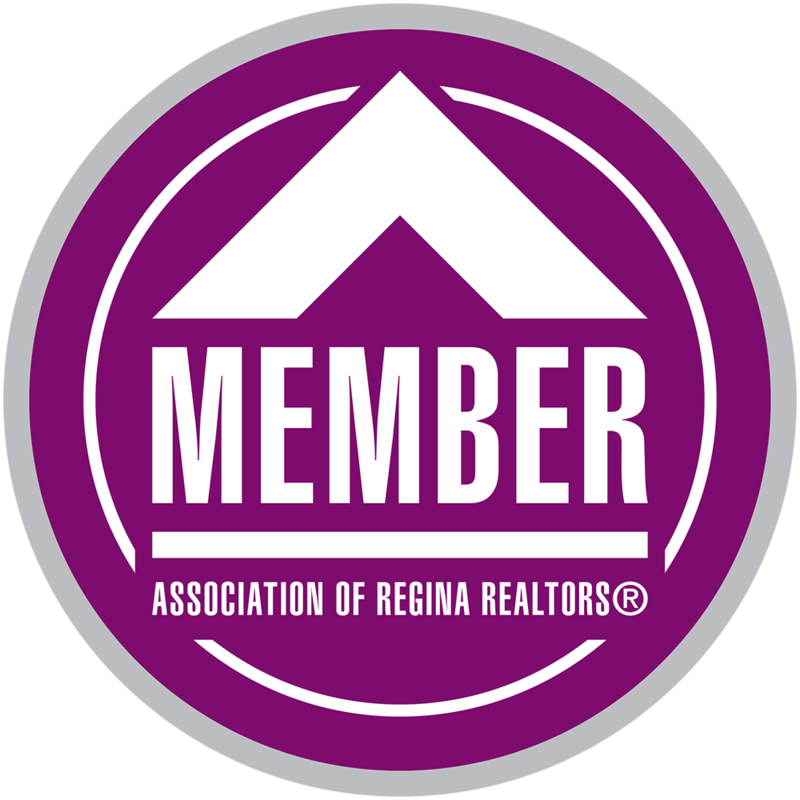 10 mints drive to Regina Downtown.Good for new comers and first time home buyers.